Welcome to Painted Rock Academy, an ‘A’ Rated school ranked at the highest level by the Arizona Department of Education. We offer students an accelerated back-to-basics, traditional education that provides them with a traditional foundation for the future. 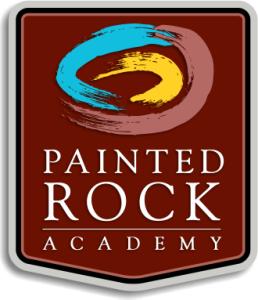 Painted Rock Academy is a tuition-free public charter school within the Reid Traditional Schools family. Our schools have been consistently ranked among the best schools in Arizona. 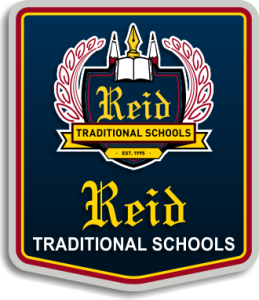 Reid Traditional Schools’ Painted Rock Academy is an equal access/equal opportunity school. 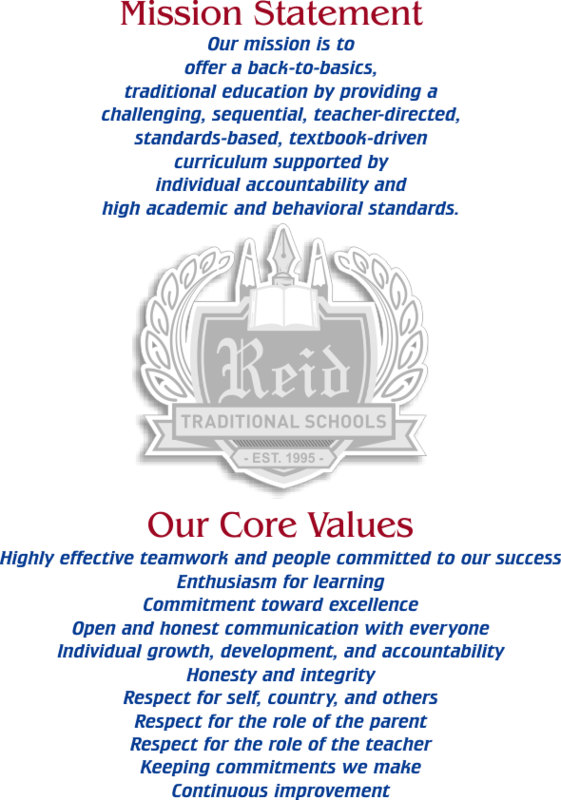 If you have trouble accessing this website because of a disability, please contact the Disability Coordinator at accessibility@reidtraditional.com or 623-478-2344, ext. 115.